MINERS dig in for the long haul, but sentiment can have seismic shifts in the short term. That’s the prognosis of the Minerals Council South Africa about the mood around the Mining Indaba 2019. “What a difference a year makes,” Roger Baxter, CEO of the Minerals Council, told Miningmx on the Thursday as the Indaba wrapped up in Cape Town. This time last year Mosebenzi Zwane was still at the helm of the Minerals Resources Ministry – a scandal-tinged minister with no mining background who the council was not even on speaking terms with. “We have a mines minister that is the first in the democratic era to have actually worked in the mining sector,” Baxter said, referring to Gwede Mantashe, whom President Cyril Ramaphosa quipped had been “polished” from his days as a militant unionist. But South Africa’s ailing mining sector is hardly out of the woods yet, even if there has been more of an air of optimism at the Indaba’s cocktail rounds under the Cape’s blue skies. “This Indaba had a much better sentiment to it. We think that that sentiment is positive though sentiment by itself doesn’t drive new investment decisions. But what it does do is help shape people’s thinking around longer-term investment decisions but there is still a lot of work to be done,” Baxter said. 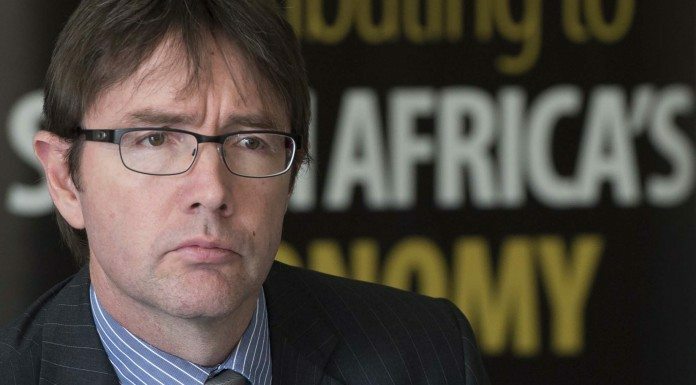 Referring to the latest version of the mining charter – which by consensus is far better than the one Zwane was trying to unilaterally shove down the industry’s throat – Baxter said the document was “much more workable charter there are still outstanding issues in the charter that need to be fixed or solved. There are massive infrastructural issues which are potentially game changing for the industry,” he said. Among other things, the industry is waiting to hear with baited breath what Ramaphosa has to say about state power utility Eskom on Thursday in his State of the Nation Address. Baxter said proposed tariff hikes “… which are not possible for the mining sector to absorb” needed to be taken off the table. It will take at least another year to absorb the impact of the policy reforms being initiated. This time next year will show if a real difference has been made.